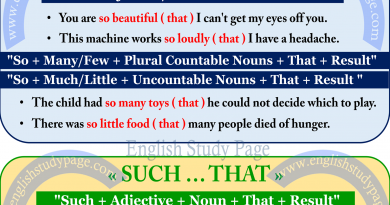 The Present Perfect Tense is formed by putting “to have ( have or has )” before the past participle of the verb. have –> ‘ve Ex: I‘ve seen. has –> ‘s Ex: She‘s seen. have not –> haven’t Ex: I haven’t seen. has not –> hasn’t Ex: I hasn’t seen. Already / Yet / Ever / Never / Just / Since / For / Before / In my life / So far / Up until now / first time, two, three,severeal times, etc. I have already prepared breakfast. My sister has cleaned the room. Has the post come yet? It has rained a lot lately. I haven’t seen Susan since Sunday. She has watched this movie several times. He has saved $20.000.000 up until now. They have gone fishing until later this evening. I have solved 20 questions so far. Hasn’t my mother cooked the dinner yet? We haven’t received any mail since we were retired. I have already made the coffee. Have you ever been to England? You have already eaten four plums. I have lived in Texas for 10 years. Tom has just come to the office. The students have read that poem twice. I have never lied in my life. We haven’t gone to watch the new movie. I have never been to Germany. Have you done the essay yet? Call me when you’ve finished writing the report. We use other question words ( Like Who, What, Why , etc.) in present perfect tense. Why has she said like that? Where have you seen my wallet? 1. 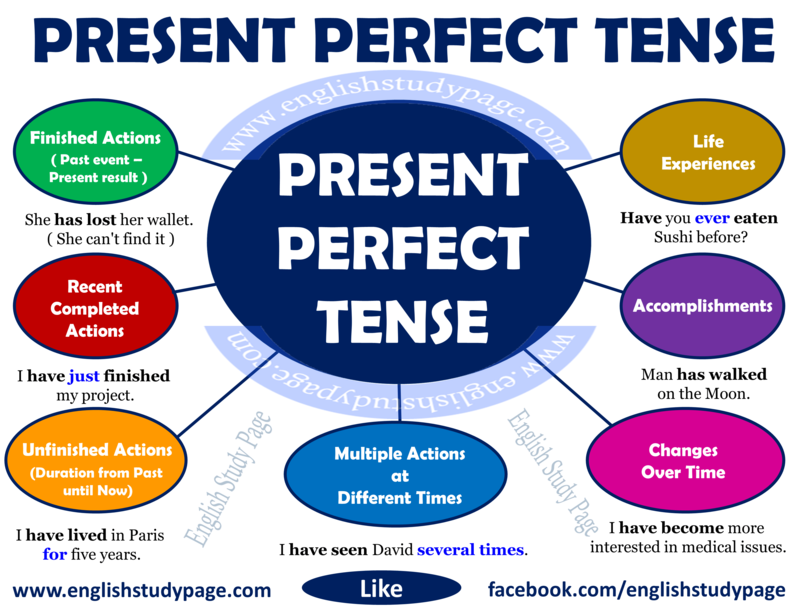 Present Perfect Tense is used to express an action that happened at an unspecified time in the past and the impact of the event is now continuing. My sister has broken her arm. Her arm is still broken. 2. Present Perfect Tense is used to express an action that ended recently. We often use words like “just” or “recently” for the events taking place a very short time before now. I have just finished my project. My mother has just cleaned the house. We have recently eaten dinner. 3. Present Perfect Tense is used to talk about unfinished actions or states or habits that started in the past and continue to the present. In such sentences, it is emphasized that how long the action has continued. So we usually use ‘since’ or ‘for’ to express “how long”. 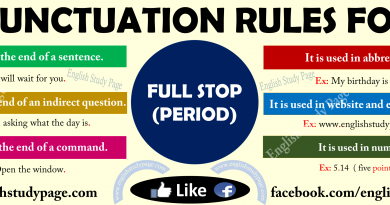 We often use stative verbs / non-continuous verbs / mixed verbs in such sentences). The student has studied maths for three months. My son has been sick since Monday. He has worked in Berlin since he graduated from the university. She haven’t been calm since the accident. Teachers have thought this subject for hours. They have had many cars since I can remember. 4. 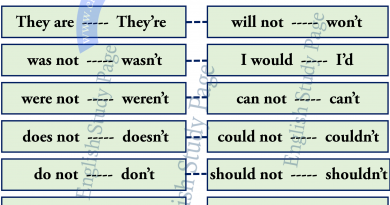 Present Perfect Tense is used to express repeated actions in an unspecified time between the past and now. We have watched that movie three times. I have seen David several times. She have had six exams so far this semester. They have called him four times this month. 5. Present Perfect Tense is used when we talk about life experiences. I have been to England in my life. Have you ever eaten Sushi before? We have never tried to invent something new. 6. Present Perfect Tense is used when we talk about accomplishments. My father has spoken five languages. Scientists have found a new way to get cancer cells to self-destruct. Man has walked on the Moon. 7. Present Perfect Tense is used when we talk about changes that has occurred over periods of time. Our english has improved a lot when we moved to England. Her behavior and attitudes have changed a lot since you last saw her. I have become more interested in medical issues. 1. “Present Perfect Tense” is used with “an unfinished time word ( this week, today, etc. )“. The period of time is still continuing. We haven’t called him this week. I have eaten lots of plumps today. They have had several tests this month. We often use the present perfect with some time adverbials ( adverbs of time ). Some of them are mentioned here. 1. “Since” is used with a point ( previous point ) in time in the past. Since last week / month / year / summer, etc. Since one o’clock / two o’clock / six o’clock, etc. Since Sunday, Monday, Friday, etc. Since April, June, January, etc. Since they moved / we talked to him, etc. 2. “For” is used with a period of time in the past, present or future. For one minute / ten minutes, etc. For two hours / five hours, etc. For a day, four days, six days, etc. For three weeks, seven weeks, etc. For two months, three months, etc. For five years, ten years, etc. For hours, more than a week, ages, a couple of months, etc. 3. “Already” is used to emphasise that something was completed before something else happened. It is also used to show surprise about things that have happened or will have happened earlier than we expected. It usually comes between the auxiliary verb ( have or has ) and the main verb. The plane has already landed. Have you already written to John? Has the train already left? 4. “Yet” is used to refer to a time which starts in the past and continues up to the present. It usually comes at the end of a sentence. It hasn’t stopped snowing yet. They haven’t opened it yet. Has she driven her new car yet? 5. “Just” is used to refer to a short time before the moment of speaking. It usually comes between the auxiliary verb ( have or has ) and the main verb. We have just decided to sell our car. The plane has just arrived. 6. “Ever” is used to refer to at any time. It usually comes between the auxiliary verb ( have or has ) and the main verb. Have you ever cooked cheesecake? Have you ever heard this sound? 7. “Never” is used to refer to not at any time. It usually comes between the auxiliary verb ( have or has ) and the main verb. I have never been to America. We have never heard anything so stupid. She has never flown in a plane before. This lesson Is excellent for all the English learner Like our country Nepal, English is second language. i have learn daily and i”m very much satisfy for this lesson.